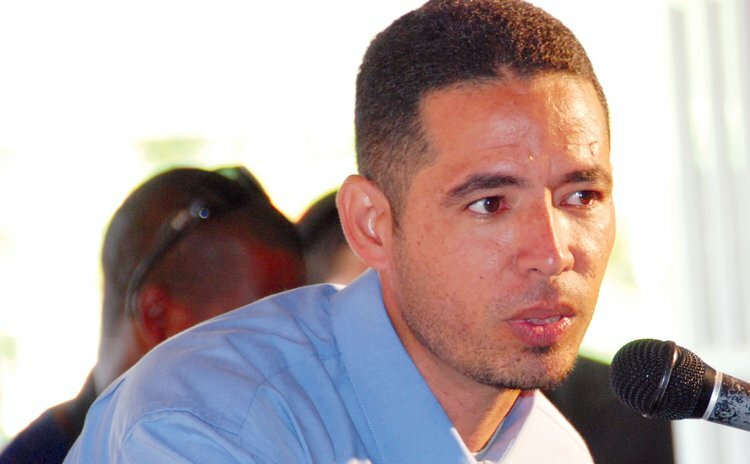 The United Workers Party, concerned with a range of issues related to Dominica's "readiness" for a Free & Fair General Elections, has called on the Electoral Commission for an Emergency Meeting, UWP Deputy Political Leader Claudius Sanford said in a press release. "In a letter dated 11th June 2014 the UWP stated "we look forward to your response, and thank you in advance for your efforts toward ensuring a free and fair General Election in Dominica. This is important to us in order for our democratic tradition to remain untainted." One recent key concern is the apparent commitment of the DLP to proceed with its illegal activities of bribing voters that caused much controversy in the 2009 Elections. Other major issues include cleansing of the Voters List, Multi Purpose Voter ID Cards and the operations of Registering Officers in some specific constituencies. The Electoral Commission has promptly responded agreeing to meet with a Delegation from the UWP on Wednesday 18th June at 4 pm, " the release stated.